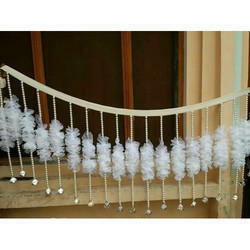 Manufacturer of a wide range of products which include crystal wedding fringes and wedding jhalar. 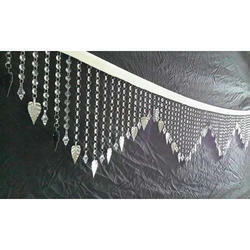 Being a leading firm in this industry, we are deeply engaged in offering a high-quality range of Crystal Wedding Fringes. Looking for Wedding Jhalar ?